We offer a wide range of service, maintenance, and products to rid you of any potentially serious and time consuming problems. 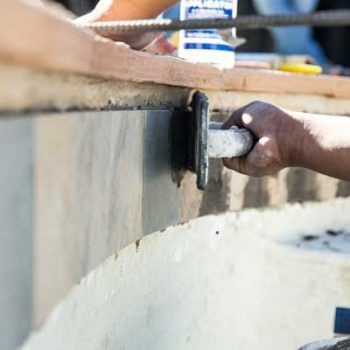 Whether you need a full renovation of your swimming pool or just a few minor repairs, we can help you with all of your renovation needs. We are pleased to offer many services to our customers, including weekly maintenance service. Click the link blow to view the entire list. Superior Pool Service has been providing customers in the Dallas Metroplex with weekly pool service since 1985. We strive to be the best pool service company in Dallas. 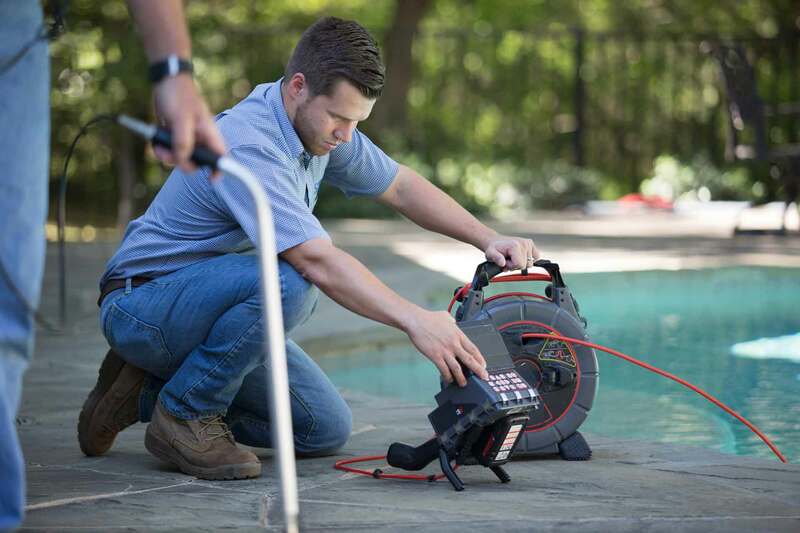 Our service technicians are CPO certified and go through two weeks of in-depth training on pool equipment, pool chemistry, seasonal conditions, professionalism, and the Superior Pool’s standard of quality service. We stand behind our work because we do our job right. There are no corners cut and no stones left unturned when it comes to providing our customers with Superior Pool Service. If you have a pool that leaks, we have trained professionals that are equipped to detect and repair the problem. 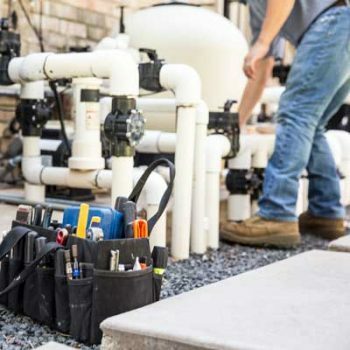 From structural penetrations to plumbing failures, Superior Pool Service has been the leading leak detection company in the Dallas/Fort Worth area for the past 30 years. With our state-of-the-art detection equipment we are able to locate leaks that most companies never notice. If you suspect your pool is leaking, follow our quick Leak Detection Guide to measure your water loss. We strive to provide the highest quality pool services at fair prices, and to stand fully behind all work that we do. 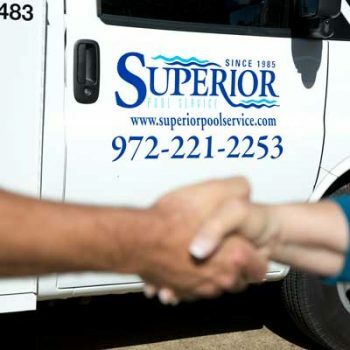 Established in 1985, we are proud to offer Superior Pool Service to the Dallas Metroplex, encompassing an area from Dallas to Denton, Flower Mound to Allen, Richardson to Keller and all cities in between. We take great pride in our quality service, our technical staff, and in the quality proven products we offer. We stand by our work and welcome the opportunity to prove ourselves to you. Let us know how to contact you, and the services you need. Please give us a brief explanation how we can be of service.